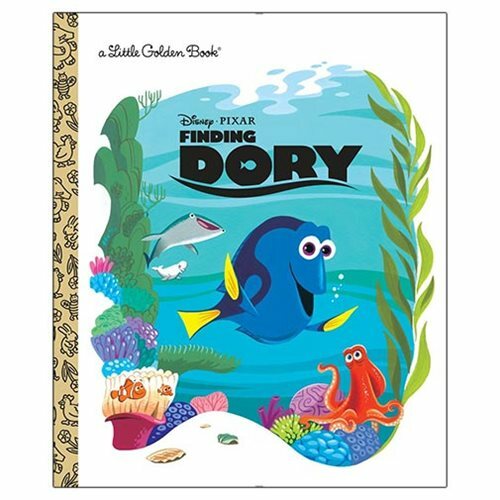 Relive the hit Disney Pixar movie Finding Dory with the Disney Pixar Finding Dory Little Golden Book! The Little Golden Book retells the story Dory and her search for her family. The 24 page book measures about 8-inches tall x 6 3/5-inches wide. Ages 2-5.